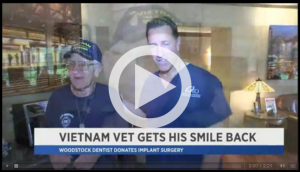 It’s all smiles now for Larry “Smiley” Kleiman thanks to the team at Teeth Tomorrow® Hudson Valley. 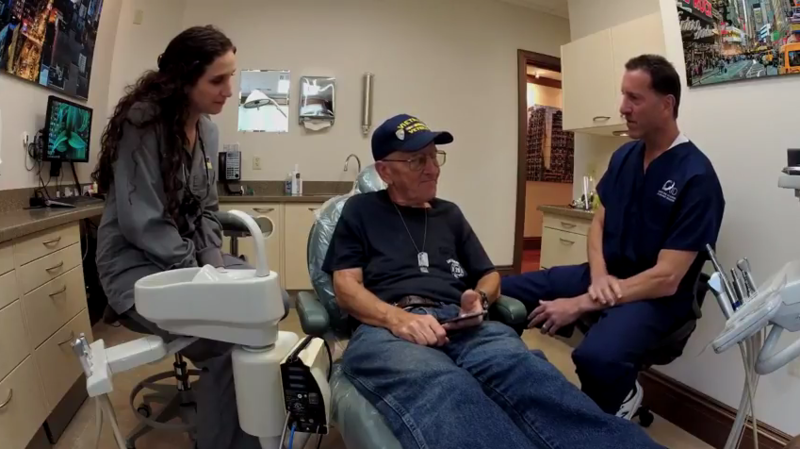 This Vietnam Vet, volunteer firefighter and retired corrections worker is receiving a Life-Changing, Permanent Solution to his major dental issues – for free. In honor of Veterans Day, Dr. Michael Tischler and Dr. Claudia Patch wanted to thank Kleiman for his service in Vietnam. They decided to replace his missing teeth with state-of-the-art Prettau® Zirconia full-arch bridges using their industry-leading Teeth Tomorrow® procedure, at no charge to Smiley. Kleiman did two tours in Vietnam and currently works with the K-9 unit and is an active member at his local firehouse. He now says that he couldn’t be more thankful to finally be able to live up to his nickname again. 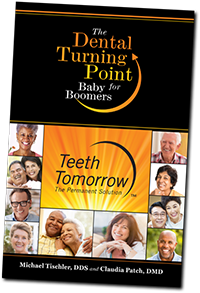 The Teeth Tomorrow® process can be accomplished in as few as four office visits after the initial consultation. The first visit accomplishes all the oral surgery required to remove teeth and deliver the dental implants that will permanently support the full-arches of natural looking teeth and gums. Once the surgery is completed, the patient leaves the office to rest and heal overnight, returning the following afternoon to receive precision-crafted temporary bridges that are attached to the dental implants. The patient wears these ‘provisional’ bridges for 3 to 4 months while they become accustomed to a full set of new teeth and the dental implants bond with the bone in their jaws. During the final visit, their provisional bridges are removed and they receive their permanent bridges, made from a solid piece of Prettau® Zirconia, and customized to their specific aesthetic specifications.